God gave you will power, concentration, faith, reason and common sense to help yourself in your bodily or mental afflictions. You must use them all as you seek the Divine help. But remember in using your own will power or common sense to get rid of a difficulty or disease, that you must not rely wholly on, or harness yourself solely to, your Ego, and thus disconnect yourself from the Divine Force. There are many ways to maintain good health or to seek healing, if illness or injuries happen to us — through allopathic medical techniques and also through alternative healing methods. 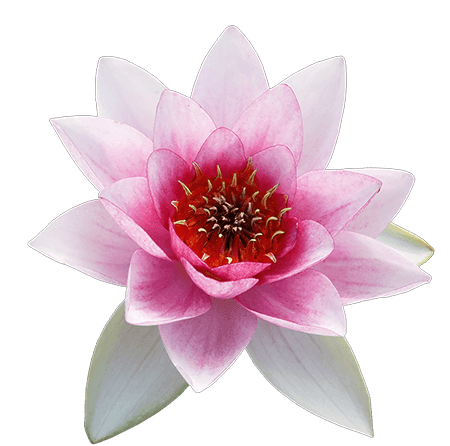 Ananda does not advocate any particular healing modality, except for the very simple and common sense approaches to healing found in the teachings of Paramhansa Yogananda. Yogananda presented a surprisingly complete and holistic approach to good health many years before “holistic” became a popular concept. His emphasis was to work on every aspect of human nature, physical, energetic, mental, emotional, and spiritual — all at the same time. None of these is to be neglected; all should work together in harmony. Although he spoke often and eloquently on the more physical aspects of human needs such as right diet, fasting and exercise, in addition he strongly emphasized the more subtle concepts of energy, consciousness, will, right attitude and increased life-force. What to eat and drink, how, when, where, with what attitude. Yogananda advocated a simple vegetarian diet, but was not opposed to eating meat if necessary. He talks of becoming a “proper-eatarian,” meaning non-fanatical and balanced for your own particular lifestyle and physical needs. Not too much, not too little; your age and physical abilities are taken into account. His primary focus involves system he developed called the Energization Exercises. He also recommended yoga postures, for those able to practice them, and doing at least 30 minutes of aerobic exercise (walking, running, sports) every day. Removing those bad habits and addictions which are destructive to good health, especially alcohol and drugs, but also mental and emotional toxins, such as anger and fear. 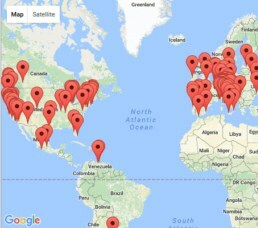 Dynamic habit-changing techniques are offered. “The greater the will, the greater the flow of energy.” This saying is at the core of all Yogananda teaches about good health. Through the principles of energy control and the specific Energization Exercise techniques, a strong state of will power is developed and all disease is “astro-electrocuted,” as he put it. Energy control and breath control or pranayama is essential. Energy heals! When we are filled with the “poison” of negative attitudes, no medicine or any other approach to healing can be truly effective. When negative attitudes are changed to positive attitudes, an environment is created within us which allows healing to take place naturally. 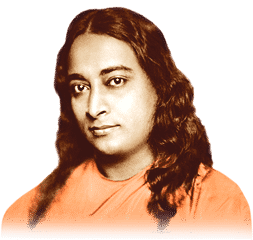 To affirm good health with increasing will power and to mentally visualize a healthy body is an essential part of Yogananda’s healing techniques. The primary and most important activity by which all above qualities are brought into alignment. Meditation quiets the body, stills the restless mind, and opens the heart to Divine love and cosmic healing. Without it, healing techniques, such as those mentioned above, will still work to some degree, but never as perfectly as they could when God-contact through daily, deep meditation is happening. 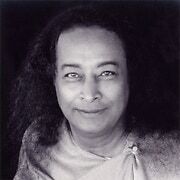 Yogananda’s meditation techniques of energy control, relaxation, concentration, devotion, and expansion or consciousness are designed to attune ourselves to our spiritual essence, out of which all good things come forth, including health and well-being of body, mind, and soul.